A. K. Khan & Company Ltd. (Telecom Division) started its operations in 1997 as the national distributor for AKTEL. In 2012 it was converted into a separate entity named A. K. Khan Telecom Ltd (AKTL) as a fully owned subsidiary of A. K. Khan & Company Ltd. (AKK). Today, AKTL is the largest distributor of the Robi Axiata Limited in Bangladesh. 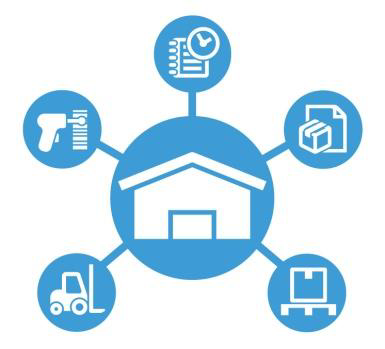 Operating exclusively in the Chittagong Region, AKTL has a setup of nearly 1,400 employees covering 50,000 point of sales (POS) with 66 offices, showrooms and customer care points. Its distribution coverage area expands from Mirasharai to Teknaf under Chittagong Region. AKTL is also operating bKash and other banking M-commerce services for Robi Axiata Limited. A. K. Khan & Company Ltd. is operating it’s Telecom distribution and supply chain operations business since 1997 with SBU named A. K. Khan & Company Ltd. (Telecom Division) known as AKTD. 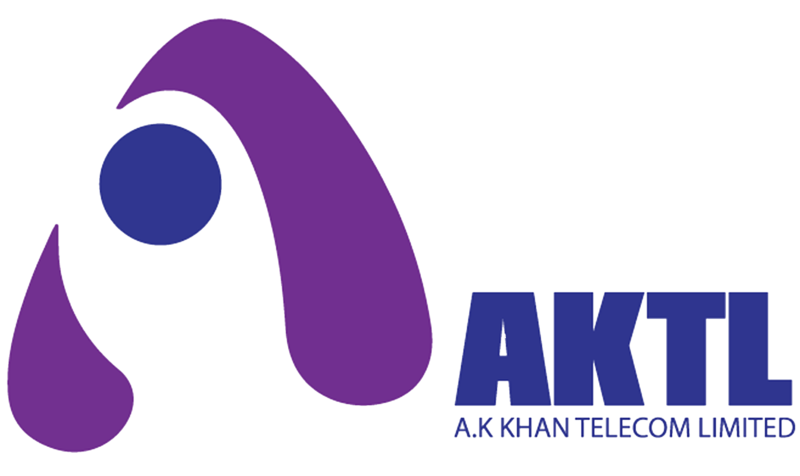 In 2012 AKTD was converted into a separate entity named A. K. Khan Telecom Ltd (AKTL). Today, AKTL is the largest distributor of the Robi Axiata Limited in Bangladesh. Recently, AK Khan’s ISP concern AKNET, Infocom and Enterprise Solution Department has been merged with AKTL to run business operations on the same Enterprise and ISP solution.